Showing results by author "Paul Sherman"
Welcome to Tremontaine, where ambition, love affairs, and rivalries dance with deadly results. 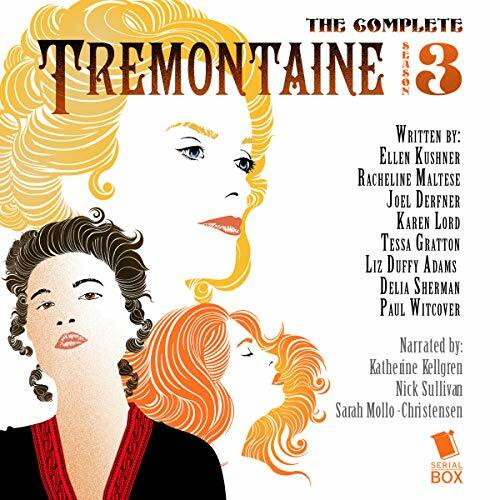 Tremontaine follows Diane, Duchess Tremontaine, whose beauty is matched only by her cunning; Rafe Fenton, a handsome young scholar with more passion than sense; Ixkaab Balam, a tradeswoman from afar with skill for swords and secrets; and Micah, a gentle genius whose discoveries herald revolution. Sparks fly as these four lives intersect in a world where politics is everything, and outcasts are the tastemakers. 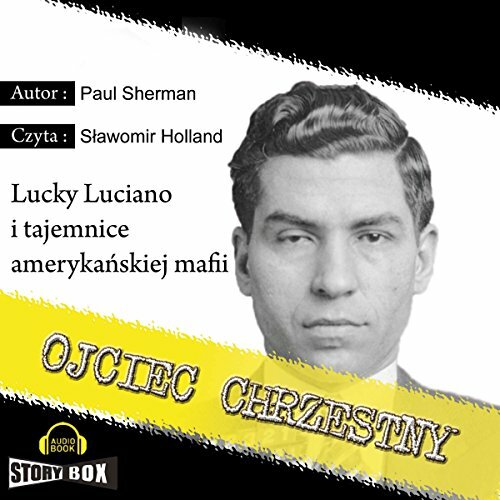 Nieautoryzowana biografia twórcy nowoczesnej amerykanskiej mafii "Lucky" Luciano a wlasciwie Salvatore Lucania, który w zaledwie kilkanascie lat przeszedl droge od "soldati" do "Capo di Tutti Capi". Autor skrupulatnie opisuje zasady funkcjonowania najwiekszej organizacji przestepczej swiata.